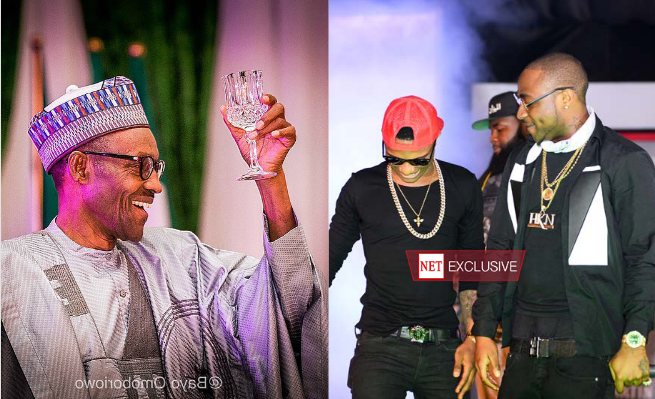 President Buhari congratulates Wizkid and Davido on awards. President Muhammadu Buhari on Friday congratulated renowned hip-hop artistes, Ayodeji Ibrahim Balogun (WizKid) and David Adedeji Adeleke (Davido), on their awards at the Music of Black Origin. In a statement by his Special Adviser on Media and Publicity, Mr. Femi Adesina, the President joined the teeming fans of the artistes in Nigeria and all over the world in celebrating the recognition, which saw WizKid winning “International Best Artiste’’ award, while Davido picked the “Best African Act’’. “The President affirms that both singers have showcased the rich talents in the country, and brought pride to the nation through their many songs and performances, commending their dedication, hard work and charity works. Next story Unilorin has released its admission list(first batch). All what you need to do and know.